Internet piracy is rampant in the Philippines mostly because the government hasn’t been recognizing it as a threat to the creative industries. It is different however, for senator Loren Legarda who is pushing for the widening of the scope of the Intellectual Property Code (Republic Act No. 8293) to include the protection of copyrighted materials over the internet. 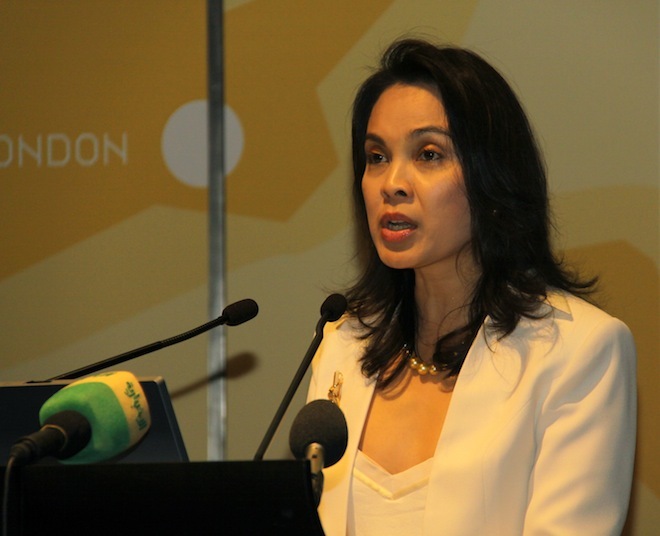 “In this modern age when the internet has become a necessity to access, send, spread, download and upload almost all kinds of information, the protection from piracy of copyrighted data and other literary and artistic works has become more challenging,” Legarda said on Sunday. The lawmaker has filed Senate Bill No. 2628 which seeks to amend the IPC, which was last revised on 1997, to respond to the rise of internet piracy in the Philippines. She explained that many people think that everything on the internet is free, without realizing that a lot of the content they download are copyrighted works. With the massive volume of the Internet users in the country – currently at almost 30 million and still rising, the government is now seeking to combat piracy to protect the creative works of talented artists. Back in 2008, the International Intellectual Property Alliance recommended to the US Trade Representative (USTR) to elevate the Philippines to the Priority Watch List of intellectual property violators claiming that in addition to physical piracy, the legitimate market for foreign and local Philippine copyright material was plagued by Internet piracy, among others.